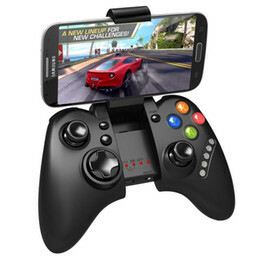 As you probably have already read, these .io games are extremely popular across the globe. 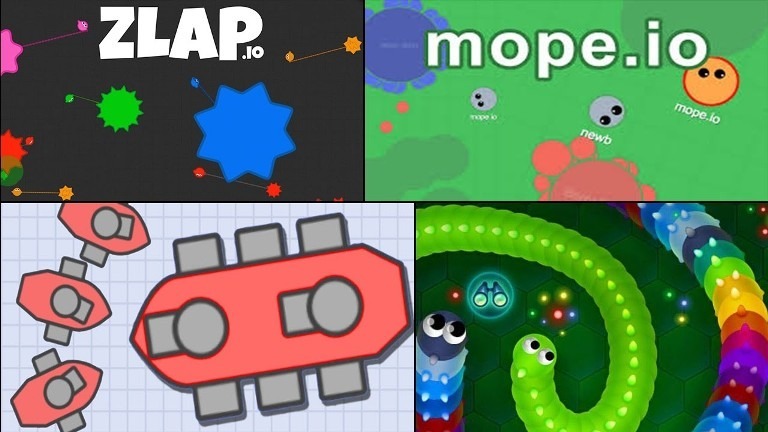 Players get to compete with others around the world in these very simple but skilled games.Starting with the ever popular Agar.io, game after game after game has become a smash hit and it’s easy to see why. Let’s talk about some of the other .io games that people have been playing obsessively as of late. Splix.io is another snake-like game that starts you off with a little square of your own in a huge grid, alongside other players doing the same. The objective is to make your square larger by moving around the grid. You leave your square as a dot trailing a line to denote a section that you want to change color. Then, as you reach your square or a filled area in your color, the empty area you’ve selected will become your color. This means that you can move into other players’ filled areas and take over parts of their captured grid. However, if you bump into someone else who’s moving along, you lose. You can eliminate other players by crossing their line and filling a space with them still in it. A mini map on the upper left corner will show you how much of the grid you have and how much more you need to cover. New players can enter and leave the game. 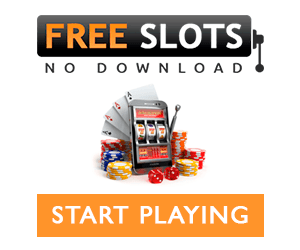 A scoreboard on the top right corner will show you the top players and their scores. Yes, as in the ‘unicorn’ horned whale, the narwhal.In this narwhale.io, players choose a place and a board size to play in. Then, you get to be one of many colorful narwhals in the game. The objective of this game is to swim around the grid using the mouse and attack other narwhals when you click. It may take a couple of attacks before you eliminate another player. 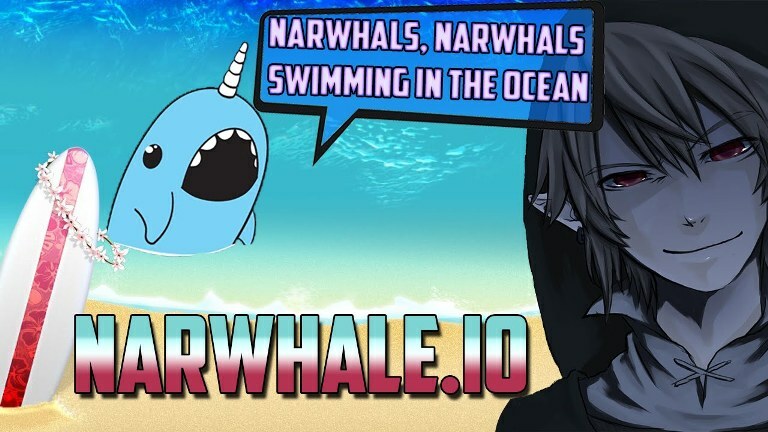 Alternatively, players have the option of playing Narwhale Ball! In this game, players get to try their hand at a sort of narwhal soccer game. Score goals or eliminate players in the usual way by attacking them. There are no yellow or red cards in this game! 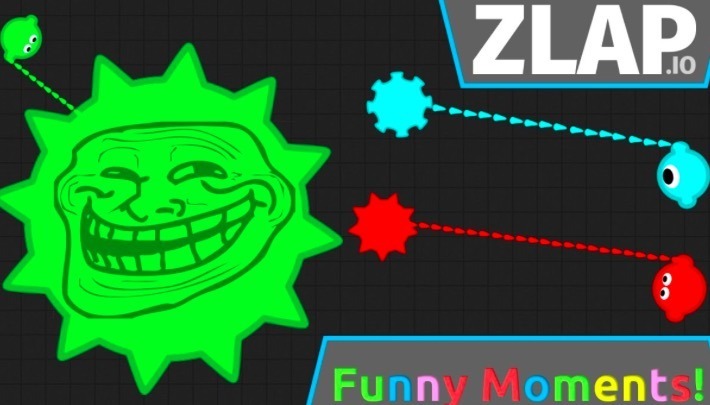 Use the keyboard and the mouse for Zlap.io to swing a sort of club around and eliminate other players. Players have to swing a mace-like or wrecking ball-like weapon around at other players. Your mace could bump into other players’ mace. However, the way to eliminate them is to bump the mace right into the player, denoted by little different colored head with eyes. When you eliminate a player, your club or mace gets bigger and bigger. 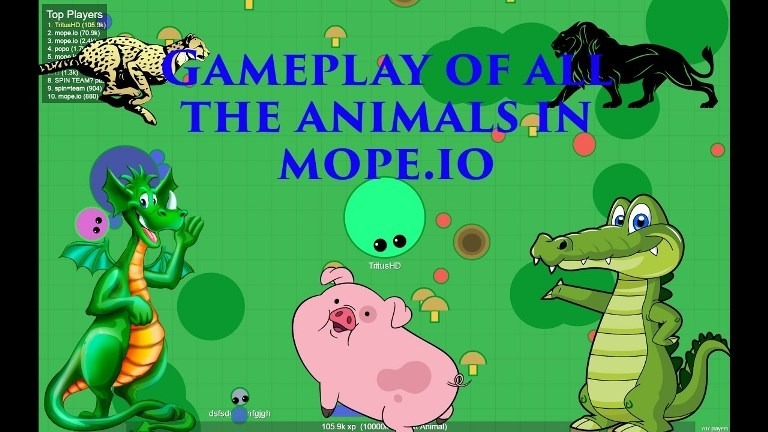 In Mope.io, each player starts off as a little mouse on a big field. On this field, players will encounter berries and water, which they need to consume to grow bigger. As players grow bigger than other players on the field, they can also swallow up other players, or prey, that might be smaller than they are. 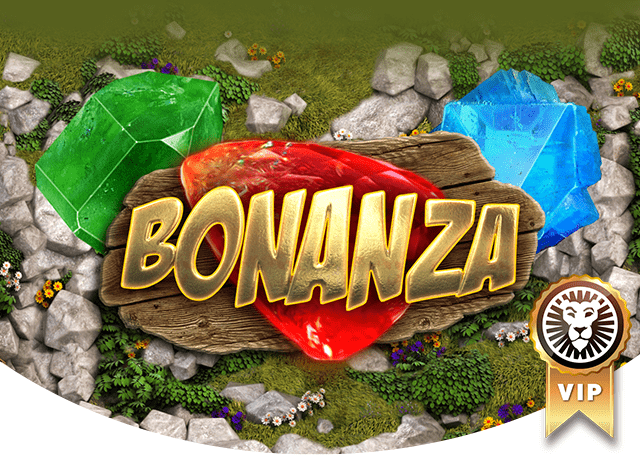 As the game wears on, players get upgraded to have special powers or features. For example, the first upgrade will allow you to hide under berry bushes. This makes it easy to ambush other smaller players that come for a bite. As the upgrades continue, you ‘evolve’ to become animals higher and higher up the food chain! So which of these games is going to be your next obsession?